The Life of Well-OFF People! Over the years, a rather large number of people have played The Caped Crusader on film and television. If you were to include all the animated television shows, the popular video games, and direct-to-video animated features from DC/Warner Bros., then that number increases over three fold. The character seems to strike a chord with the general public and nobody seems to be able to get enough of The Dark Knight. Even people who don’t read comics know who Batman is. They don’t just know who he is, but they’ve probably seen a handful of the other pieces of media that have given their own interpretation of Bruce Wayne and his one-man war on crime. 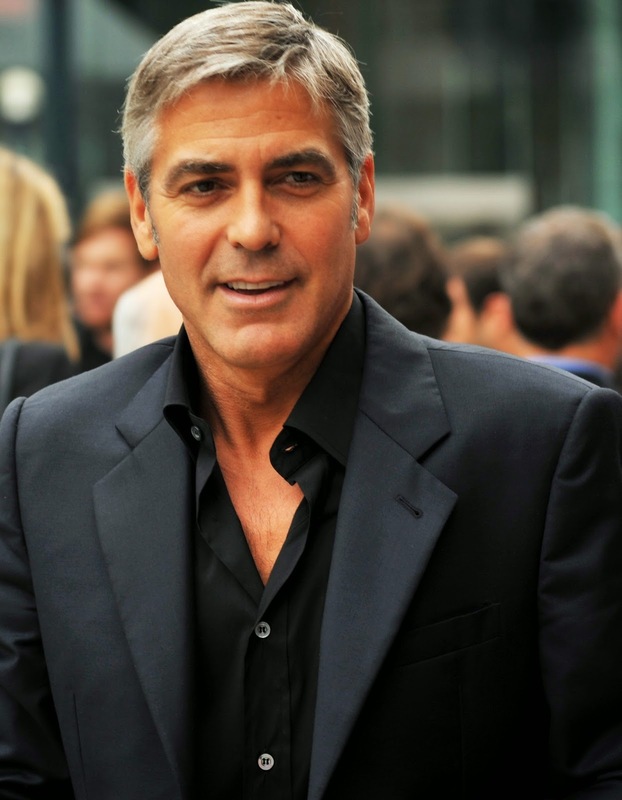 Let’s take a look at some of the fine (and very wealthy) actors that have played the character over the years. 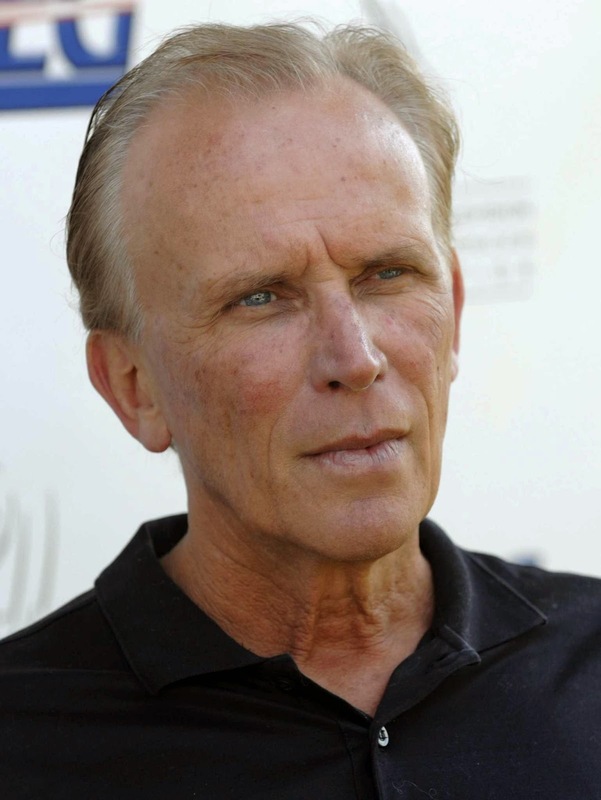 Most people know Peter Weller best as Officer Alex Murphy a.k.a. Robocop from the ultra-violent, original Robocop film, as well as its first sequel, Robocop 2. Most recently he’s been seen in hit shows like Sons of Anarchy and Dexter, and blockbuster hits like Star Trek: Into Darkness. 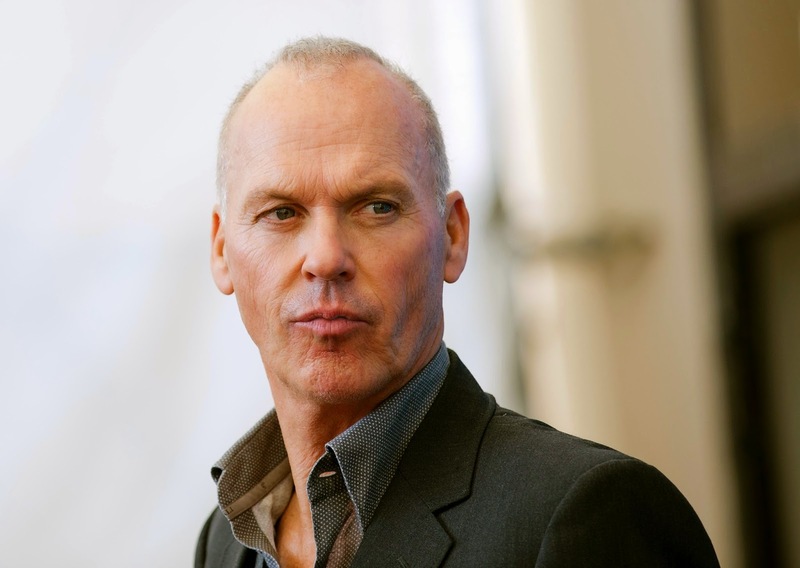 In addition to these roles in highly memorable shows and films, Peter Weller voiced Batman in the animated Batman films The Dark Knight Returns and The Dark Knight Returns Part II. The flicks are based on Frank Miller’s highly acclaimed and mega-popular graphic novel of the same name. The story follows a much older Batman still fighting crime in a future where masked vigilantes have been outlawed. DC has a reputation for producing high quality animated films. You would be missing out if you didn’t give these a shot. Yes. Believe it or not, Oswald Lee Harvey of the Drew Carey Show had his own turn as Batman. 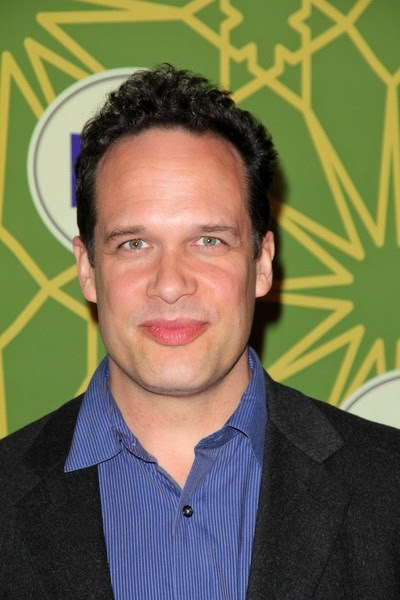 You also might know Diedrich Bader as the mullet-sporting Lawrence from Office Space, and as self-defense guru Rex from Napoleon Dynamite. Bader does a lot of voice work in the world of animation and has actually voiced a large number of superheroes and super-villains. His best turn at voicing a hero is, by far, voicing Batman in the Cartoon Network’s The Brave and the Bold. This Batman series teamed The Dark Knight up with a new and different hero every episode. The series had a very Roy Lichtenstein pop-art aesthetic and somehow managed to perfectly ride the line between the goofy Adam West series and the darker iterations of the character we’re more familiar with in the modern era. It’s definitely worth binge watching on Netflix. 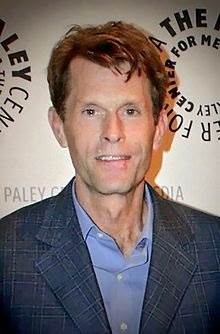 It’s quite possible that Kevin Conroy is the man you hear in your head whenever you think about The Caped Crusader. Forget about Christian Bale’s sometimes laughably ridiculous Batman voice, Conroy is the one we know and love, even if we didn’t know his name. It’s Conroy that provided the voice for Batman/Bruce Wayne in the highly revered Batman: The Animated Series from FOX. It was Conroy who voiced Bats in the well regarded animated film, The Mask of the Phantasm. 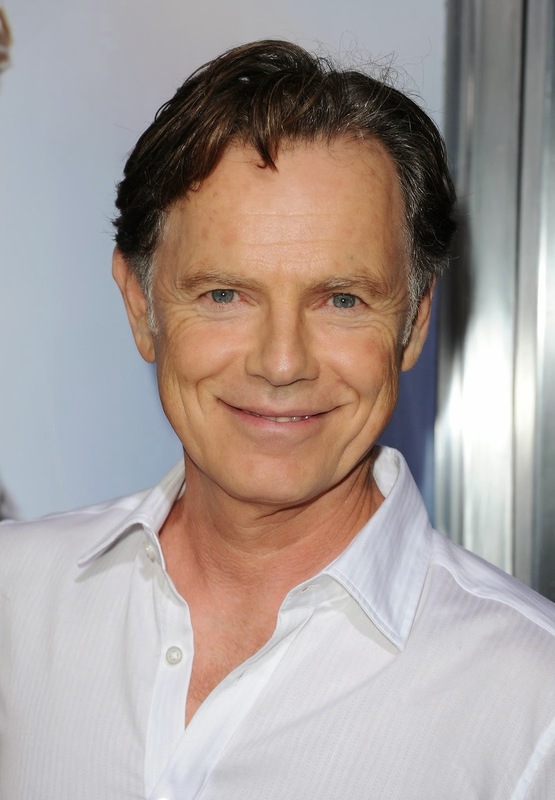 He also voiced Bruce Wayne in the much loved Batman Beyond. Later on, Conroy would voice Batman in the mega-popular video games Injustice: Gods Among us and the Arkham series of Batman games. Batman has been voiced by a handful of people thanks to DC Comics highly revered line of animated films. Out of all their characters, Batman has easily seen the most films come out of this endeavor of DC’s. Wait..what? 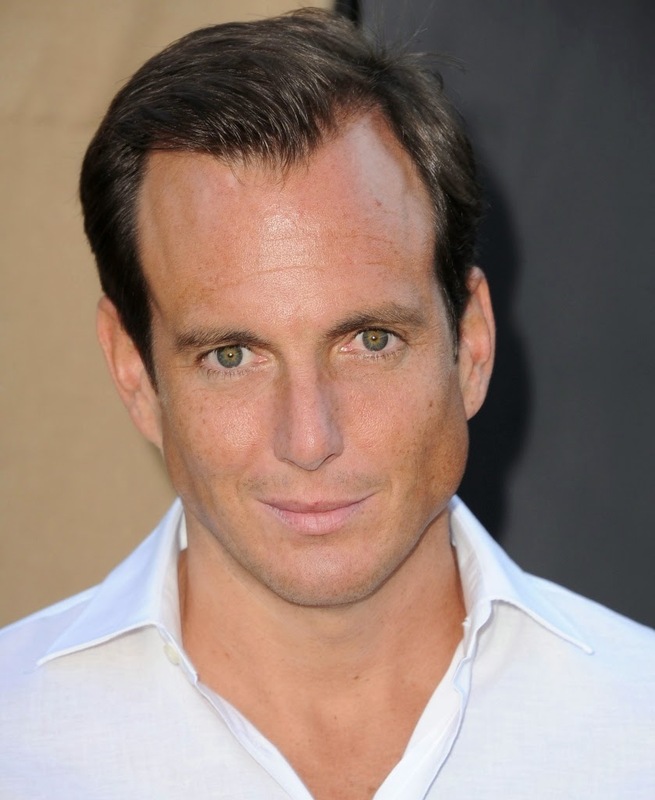 Gob Bluth played Batman? 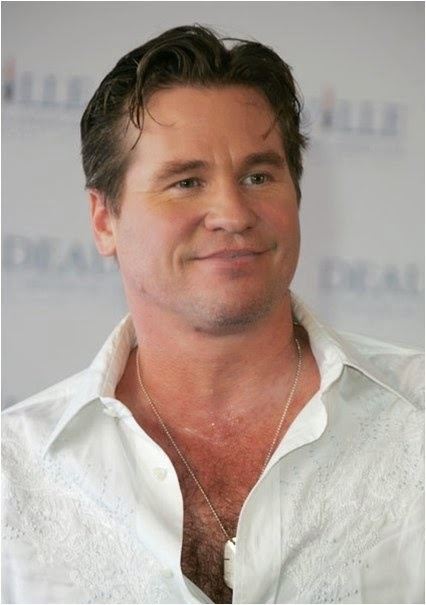 Once again we see another actor of the screen voicing the character in a hot property. This one is a little bit of a stretch since Arnett didn’t play The Caped Crusader in a Batman film. Arnett’s turn as Batman came with a role in the incredibly fantastic Lego Movie. The film featured just about any character that’s ever had their own Lego set, and Batman has had a veritable plethora of Lego play-sets over the decades. Lego Movie was a hit with both children and adults. Many felt that the film was snubbed for an Oscar in the Best Animated Film category. This is an interesting one. 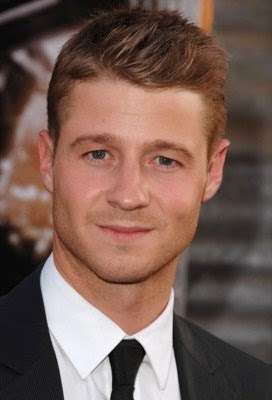 Ben McKenzie has some serious ties to the Batman universe, but we bet you didn’t know one of them was Batman. McKenzie, who first rose to fame as troubled youth Ryan Atwood on FOX’s The O.C., played Batman in the animated film Batman: Year One. DC’s Year One stories generally follow a character on one of the earliest missions (if not the first) of their careers as superheroes or villains. In addition to playing Batman, McKenzie plays another savior of the fictional Gotham City – he’s currently playing the role of a young Commissioner Gordon on FOX’s gritty Gotham series. Gotham, much like Year One, takes place in the early days of Jim Gordon’s career on the GCPD. In these days, Batman wasn’t even a thought in Bruce Wayne’s head. As we get to the latter half of the list, you can be assured that we won’t be covering any more big names that voiced The Dark Knight in acclaimed animated features. We’ll only be covering live-action from here on out. You probably know Adam West best as the bizarre (and slightly dim) Mayor of Quahog, Rhode Island, the fictional town and home of the Griffin family in FOX’s Family Guy series. 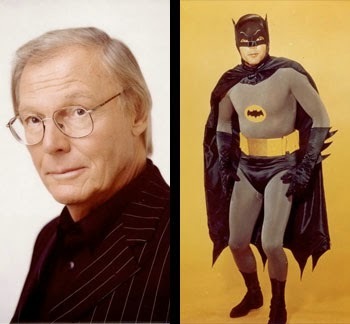 Before West packed up and moved to Quahog he played Batman in the live-action (and almost comedic take on Batman) television series from the 1960s. The series was so popular it ran in reruns for decades and even spawned its own film. The flick was simply called Batman, but it’s most commonly referred to as Batman 1966. It’s the only live-action Batman film to feature Batman’s sidekick, Robin. Out of all the Batman films from the 80s and 90s, Batman Forever is easily one of the two worst. After actor Michael Keaton (who many still regard as a better Batman than Bale) left, along with director Tim Burton, things started to go downhill fast. Characters like Two-Face were made brightly colored and ridiculous. Big names were put in roles just to sell tickets as opposed to being good fits (Jim Carrey as the Riddler, Tommy Lee Jones as Two-Face). It’s interesting to note, director Joel Schumacher understood that his Batman films were rather bad, and even made a public apology. Kilmer himself wasn’t a particularly bad Batman, but this installment in the once promising franchise was pretty forgettable. When people discuss, “Who was the better Batman?”, most people name Christian Bale in the Nolan films or go with Michael Keaton. Keaton played The Dark Kight in the Burton Batman films. These movies still get talked about today because they were one of the first superhero films to use the comic book characters in a way that was a bit darker and more adult. These movies set a precedent for just about every superhero film that followed. One of the biggest reasons people cite for Keaton being so good in the role is that he was excellent as both Batman and as Bruce Wayne. 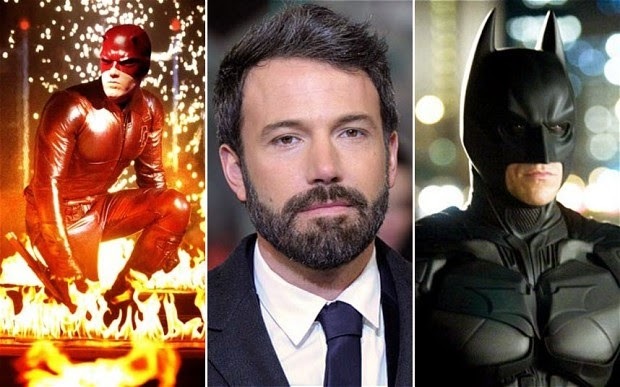 Ben Affleck has yet to be ranked as anyone’s favorite movie Batman, mainly because we haven’t seen him playing the part on screen yet. Affleck has replaced Christian Bale as Batman for the upcoming Batman v Superman: Dawn of Justice film from director Zack Snyder. Photos have leaked of the actor wearing the suit on set and the result was one of the biggest Internet uproars of all time. Hopefully people will slowly start to remember the uproar that resulted after Heath Ledger was announced as the Joker. That casting choice ended up being the most generally accepted interpretation of the Joker, possibly ever. 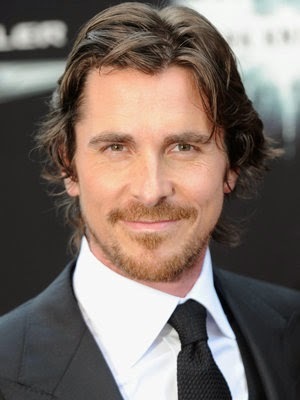 At this point, most fans of The Caped Crusader would tell you that Christian Bale is their favorite Batman to date. The Nolan Batman films that Bale starred in have easily been the most successful films in the entire history of the franchise. Since DC is taking their characters in a different direction, a direction that wouldn’t interpret Batman as the only superhero in his respective universe, they decided to go with a different actor as well. While Bale initially didn’t want to keep doing Batman movies, he later admitted he was mildly jealous of Affleck and wished he could play the character again. There are probably two types of lists where you’ll see George Clooney in the number one spot on a list pertaining to Batman. The first being a list like this one that ranks the actors in terms of their net worth, the other one would be ranking the different actors who have played the character from best to worst. Batman and Robin was a notoriously bad film and George Clooney can shoulder a little of that blame since he was indeed a terrible Batman. Director Joel Schumacher has blamed the studio for forcing his hand to make what were essentially two-hour long toy commercials, but he himself has apologized since unleashing the film on the general public. Top 11 Cars That Douchebags Love to Drive! The 10 Biggest Residential Houses In The World!